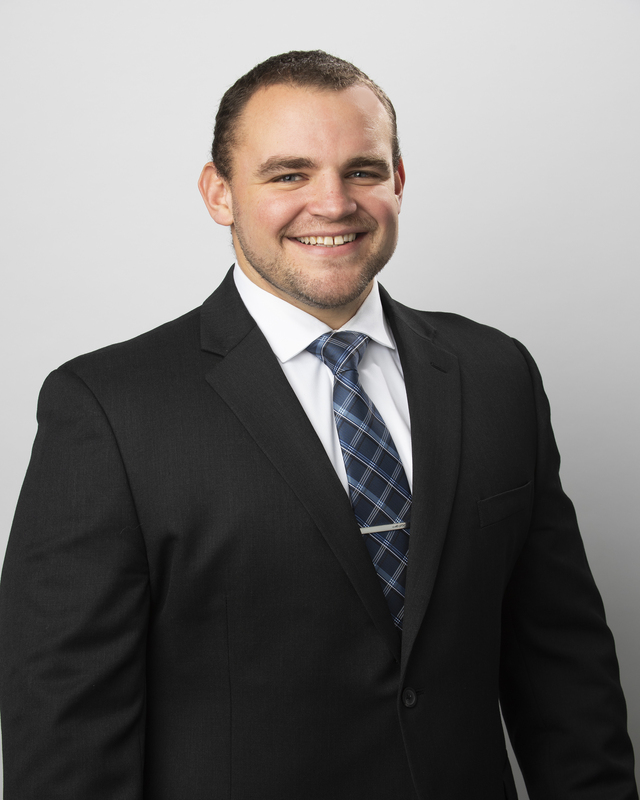 Mitch Zajac is an Associate and practices in Butzel Long’s Detroit office. Mr. Zajac concentrates his work in the areas of automotive, intellectual property, regulatory and emissions compliance, and sports and entertainment law. Mr. Zajac is also a registered patent attorney with the United States Patent and Trademark Office. Mr. Zajac is a graduate of the WMU-Cooley Law School (J.D., 2017) and Western Michigan University where he earned his Bachelors of Science in Mechanical Engineering and Bachelors of Arts in German from the WMU Lee Honors College (2012) and a Master of Science degree in Mechanical Engineering (2013), publishing two theses on automotive thermal systems. He was a Rhodes Scholar finalist in 2012; interned for Congressman Fred Upton; he was a four year starter on the Division 1 football team at Western Michigan; an American Football Wuerful Award Nominee in 2011; a member of Tau Beta Pi and Phi Kappa Phi; 3x member and TILA semi-finalist on the WMU-Cooley National Mock Trial Team; and 2017 Association of Corporate Counsel of Michigan Scholarship Recipient. Mr. Zajac also enjoyed many honors as an undergraduate, graduate, and law student including the following: Undergraduate, graduate, and law school Dean’s List; National Phi Kappa Phi Love of Learning award winner; Who’s Who Among American College Students; WMU CEAS Robert E. Boughner Outstanding Engineering Athlete Award Winner; National Engineers Week Award Winner (X2); Mid American Conference Scholar Athlete; WMU Top 10 Scholar Athlete; Academic All-Mid American Conference Selection (X2); Rothfuss German Award Winner; and WMU Outstanding Mathematics Award winner. Mr. Zajac is a strong advocate for continued education and public service. He is currently the President of the Association for Child Development, a non-profit facilitating millions of dollars in federal funds annually through the USDA Child and Adult Care Food Program. He is also a high school football coach, an adjunct professor in engineering and project management at Trine University, and a member of the Western Michigan University Lee Honors College Dean’s Advisory Board. Mr. Zajac is also a member of the Michigan Chapter of the American Inns of Court and the Detroit Bar Association. Western Michigan University 2013, M.S. Thomas Cooley Law School 2017, J.D.